Have an Amazon purchase to make today? 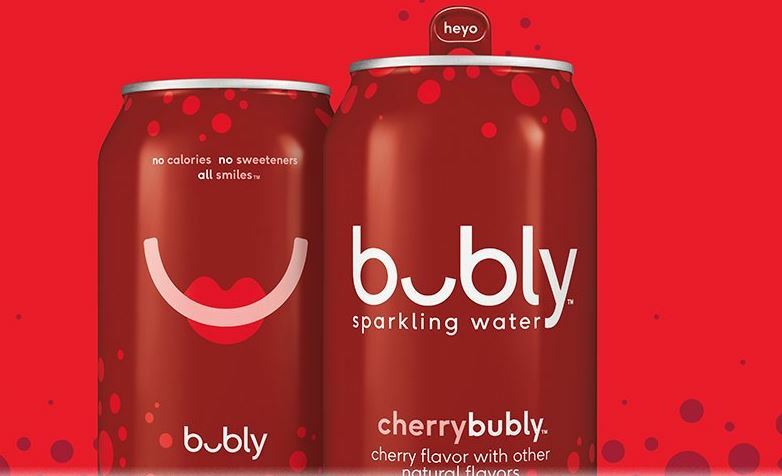 If so you'll want to add-on this bubly Sparkling Water, Cherry, 12 ounce Cans (Pack of 18) on sale for just $5.63. You can also get this in Lemon or Lime for the same price. That's just $0.31 per can! These all ship free with a $25 qualifying purchase.